← Build Your Favorite Storybook Character… Out of a Potato! 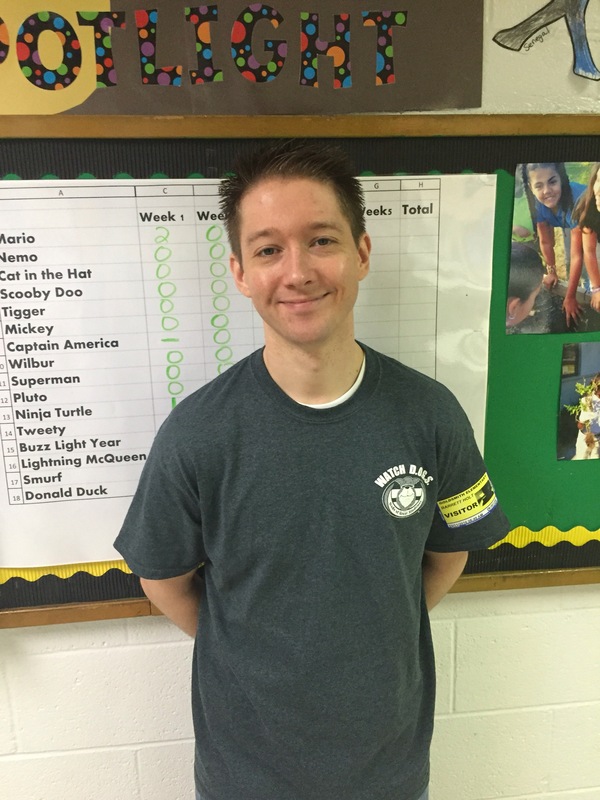 We were happy to have Mr. Holt as our Watch DOG Dad of the day last Friday. He spent the day in Mrs. Hunt’s room and had a great time. Let us know if you would like to spend a day as a Watch DOG.